In this section you will find a summary of the IT services here in CIT and detailed guides and how-to videos. We encourage students to regularly visit this website to keep up to date with our latest developments. 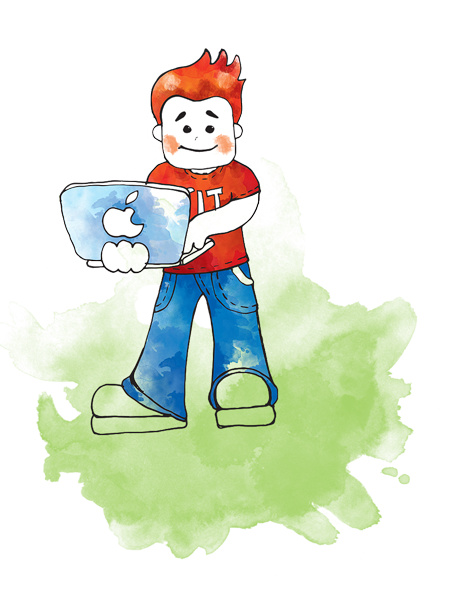 To use the IT services in CIT, it is essential that you are properly registered as a student. You need to do this with Admissions; all of your IT accounts and services are automatically created once you are registered. All new students will receive their account details on registration, along with their student card. Each new student will also receive a letter from the Web4 Office with their Web4 Password. Many of your IT services will be accessed initially using this password, and it is advisable to change it using instructions that will be provided to you. It is critical that you register fully and keep your login details private. Without a CIT student card you will not be able to use the college’s IT services or avail of our IT support. To deliver great IT services to all CIT students and staff. Location: Room S101, Nexus Building. These support desks are very busy so we request that all students be courteous, patient and give as much detail as possible to help us support you, including your Student ID number.